19 Women's teams participated in the Canadian Themed Bonspiel on March 17-19, 2017. The Bonspiel was a huge success, with lots of great curling action, silent auction prizes and an incredible pulled pork and poutine dinner. 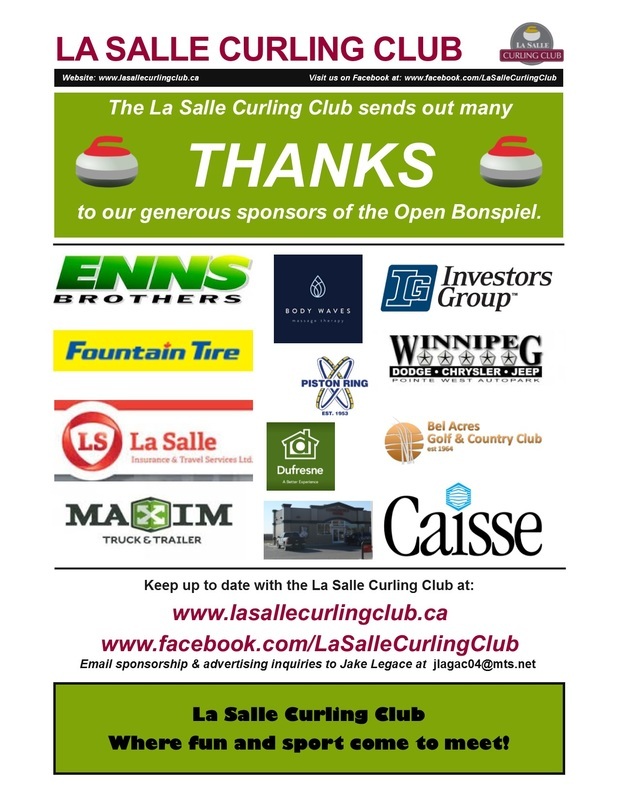 Thank you to Caisse Financial and Dufresne for sponsoring the event and making donations, as well as to the league teams for silent auction prize donations and to the volunteers and Women's League Presidents. 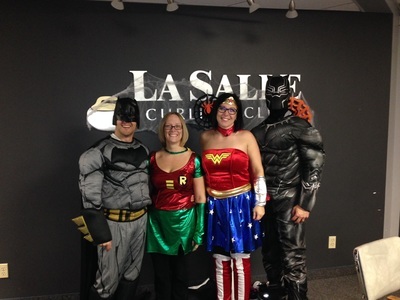 Enjoy the video and we can't wait to see you at our next LSCC event. 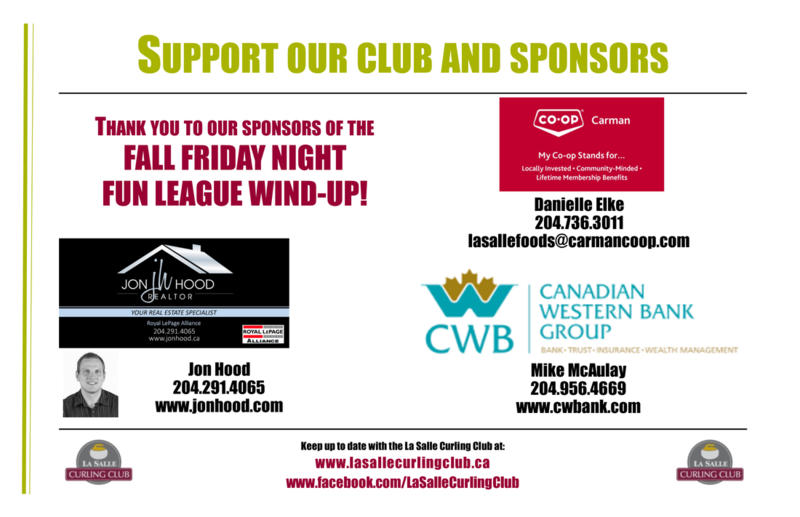 Friday Night Fun League Finale Updates!! 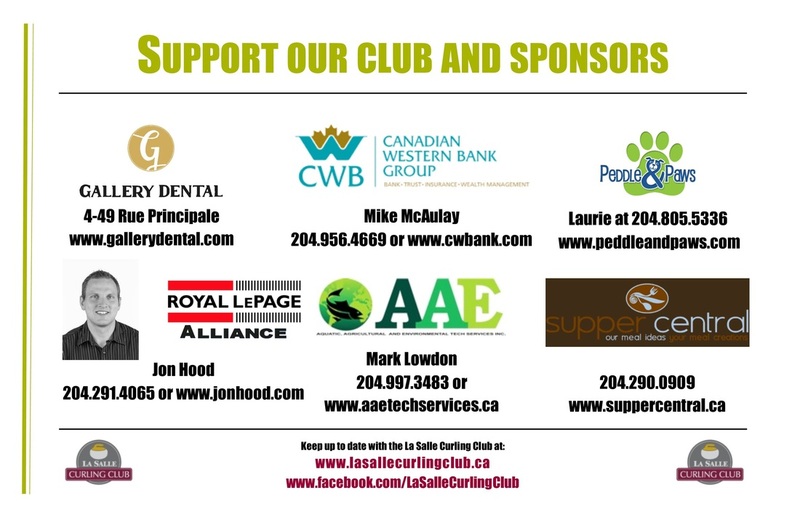 Huge "THANK YOU" to all of the sponsors for the Friday Night Fun League Finale; we couldn't have had such a successful, fun and rewarding night for our curlers without you. 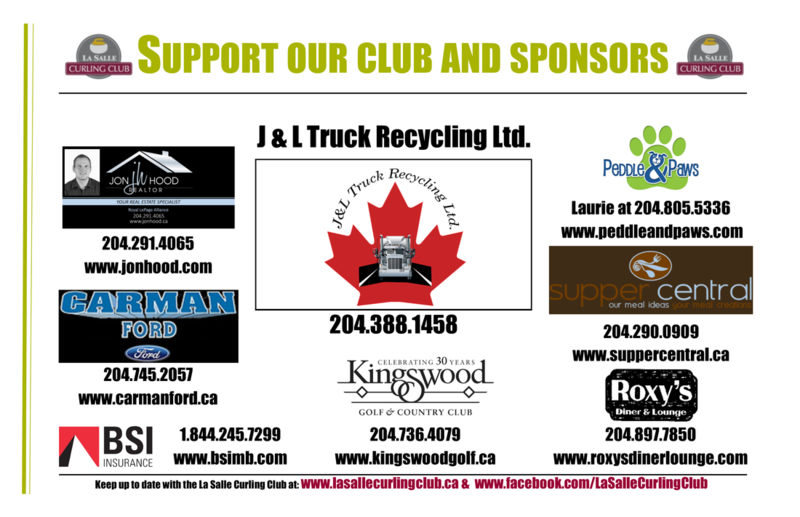 Winners of all prizes, will be contacted shortly to claim their prizes. 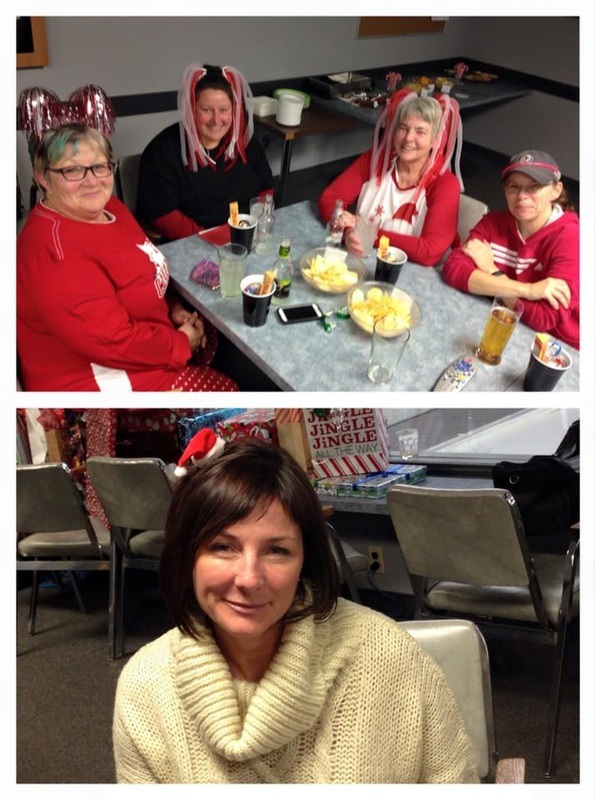 50/50 Winner was on-hand at the end of the night and was Chelsea from the canteen! 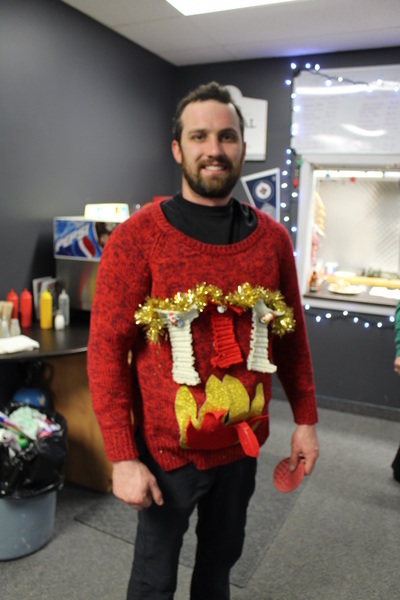 Button Draw Winner was Shannon Hood, who drew within 2 1/2 inches of the button. 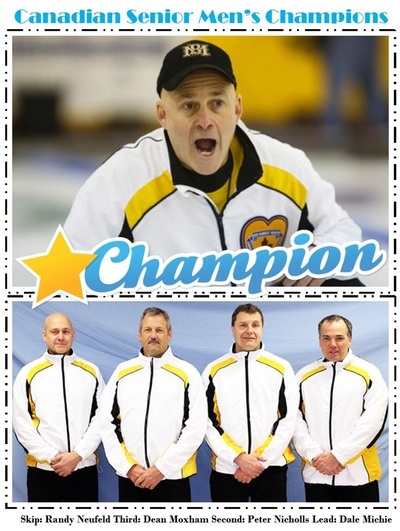 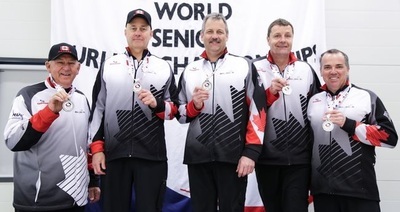 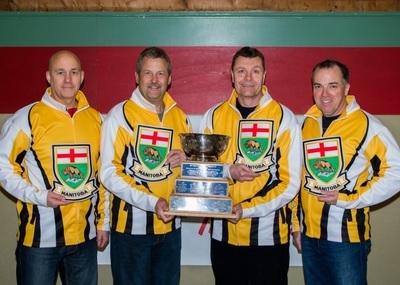 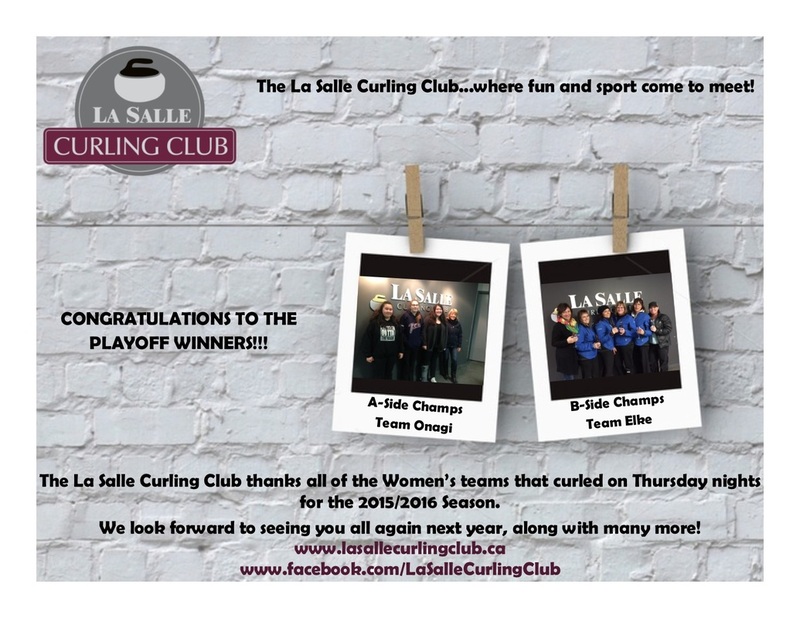 Congratulations to everyone and thank you for a wonderful season of fun and curling! 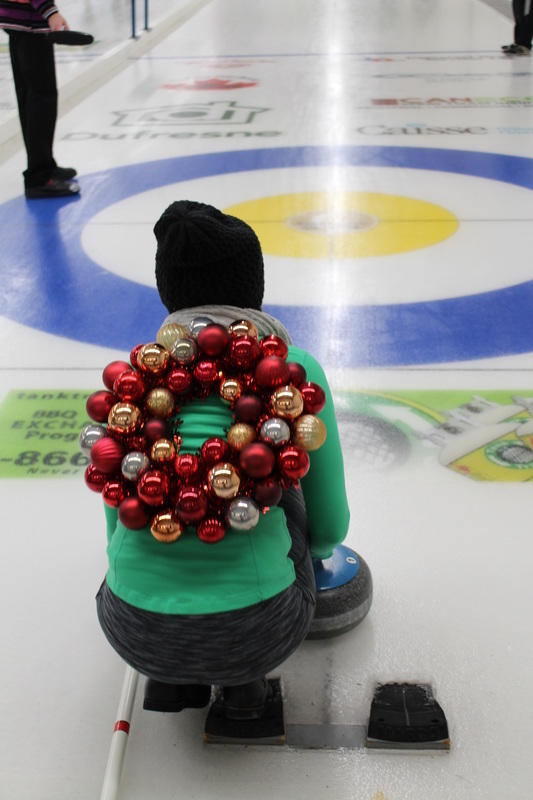 'Tis the Season to be Tacky...and the women went along with this theme! This was a fun night of giving to the Share the Warmth Campaign with mittens, socks and cash. 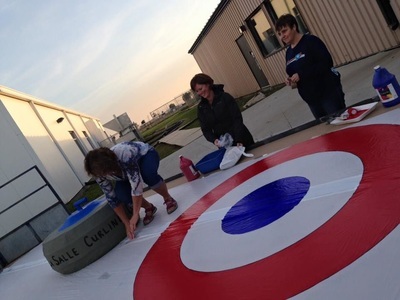 There was also a turkey shoot, aka-draw to the button contest, which was won by Wanda, with runner-up Leah. 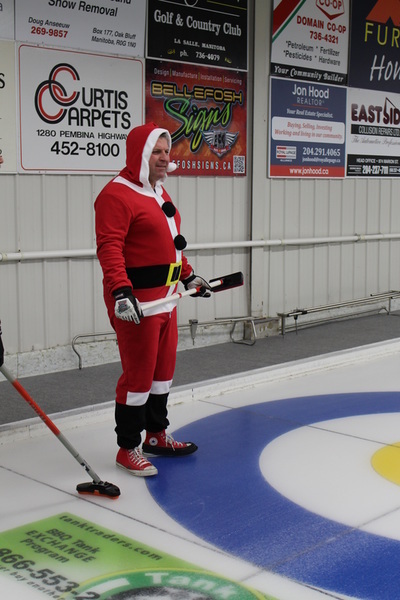 Many games were played, curling games, name that Christmas carol game, build a snowman game and a game to exchange gifts. See you in 2017 ladies! 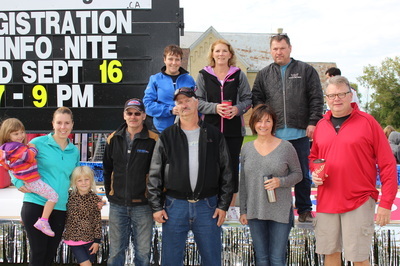 Eat, Drink and Be Ugly returned for a second year. There were 18 teams in the Fall League for Friday Nights; there was lots of fun! 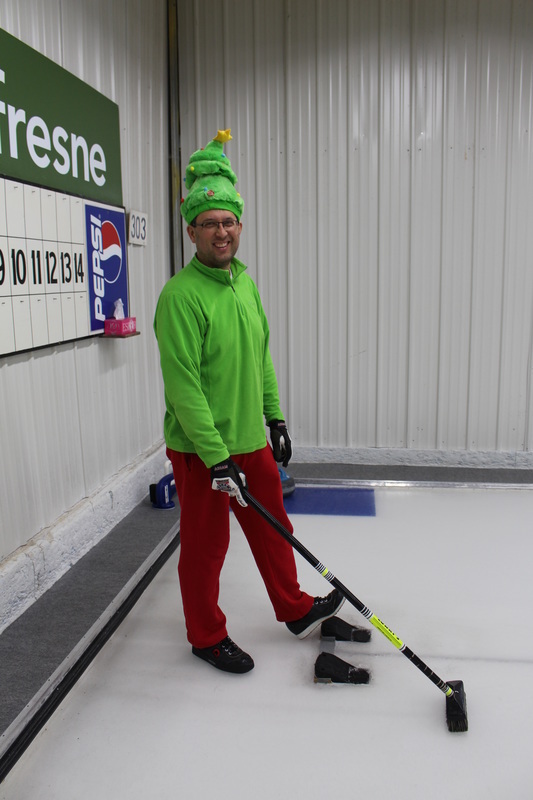 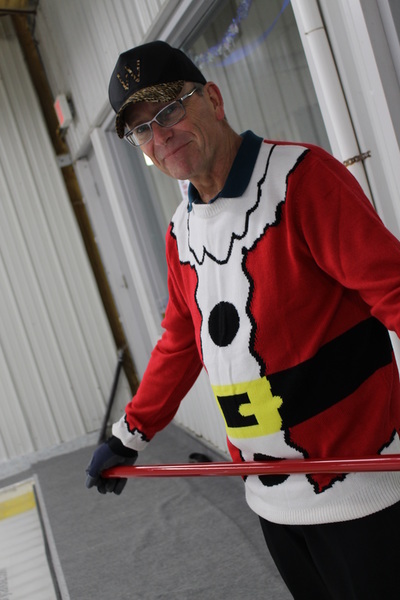 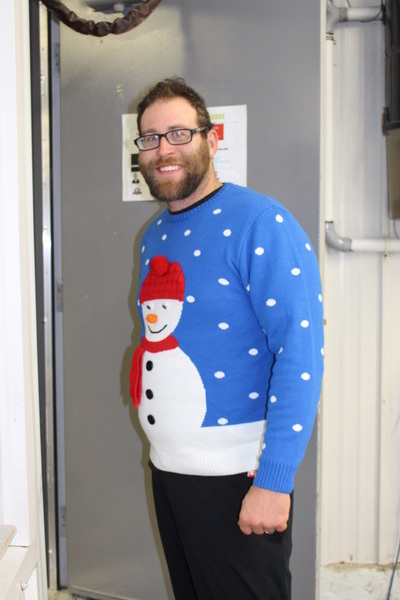 Teams got into the spirit of the wind-up by dressing in their "ugliest" festive attire and curling! There were games, 50/50, prizes and a turkey toss to the button. Thanks to our great sponsors for supplying fantastic prizes, like a turkey dinner, including an electric turkey roaster, crockpot and traditional turkey dinner!! What a great night and a great fall season! 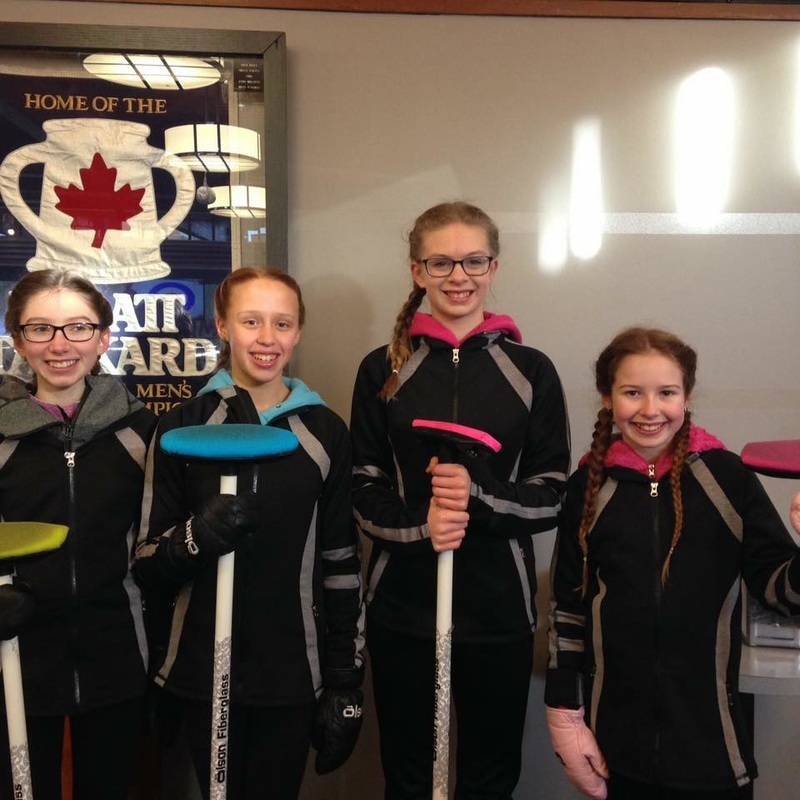 Thank you to our curlers for their support at LSCC! 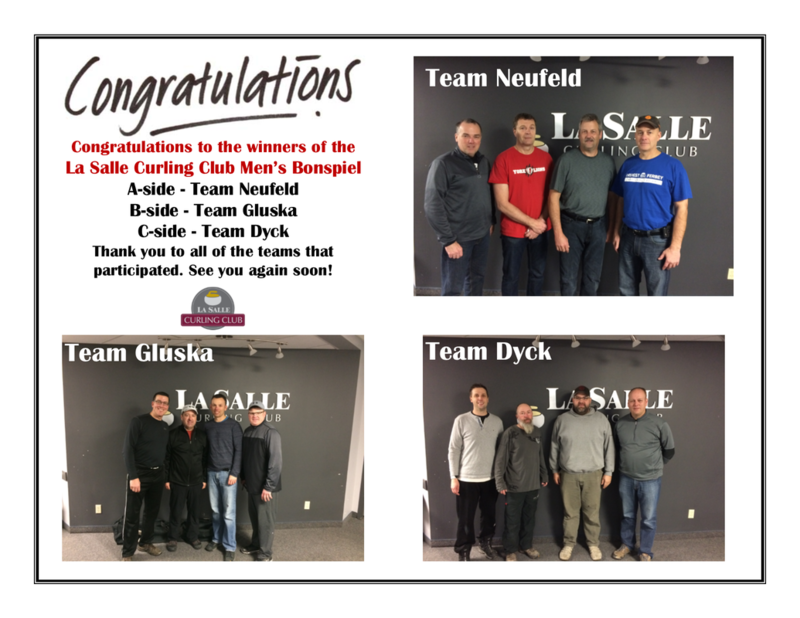 Thank you to the 11 teams that participated in the Halloween Funspiel. Lots of fun was had by all! Huge thanks to all of the teams that supported the LSCC Women's Bonspiel and to our sponsor, Caisse Financial, as well as all those who did their parts behind the scenes too. 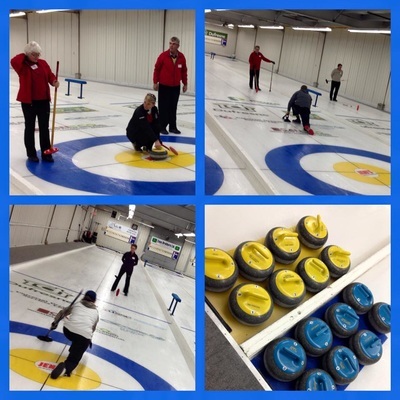 There was serious curling action and loads of fun. 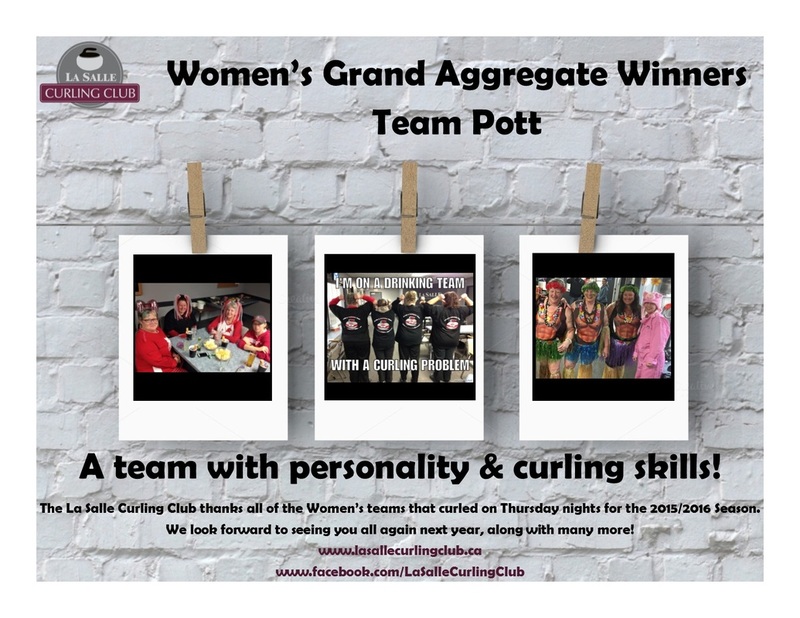 Check out the video for all of the details!! 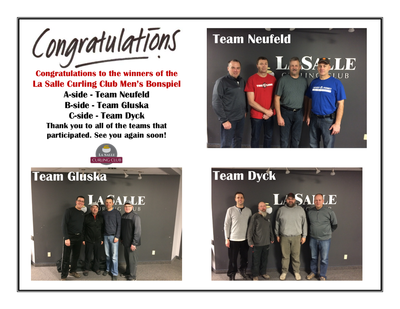 Thank you to all those that participated in the Friday Night Fun League! 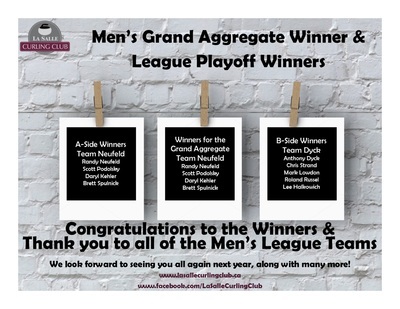 The 2015-2016 Season has come to an end for this League and it went out with a bang! There were lots of draws and prizes handed out and lots of fun was had with the button draw and more! 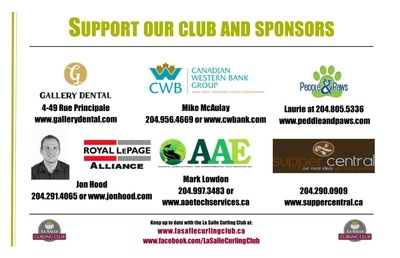 Enjoy the video and thanks again to our sponsors! 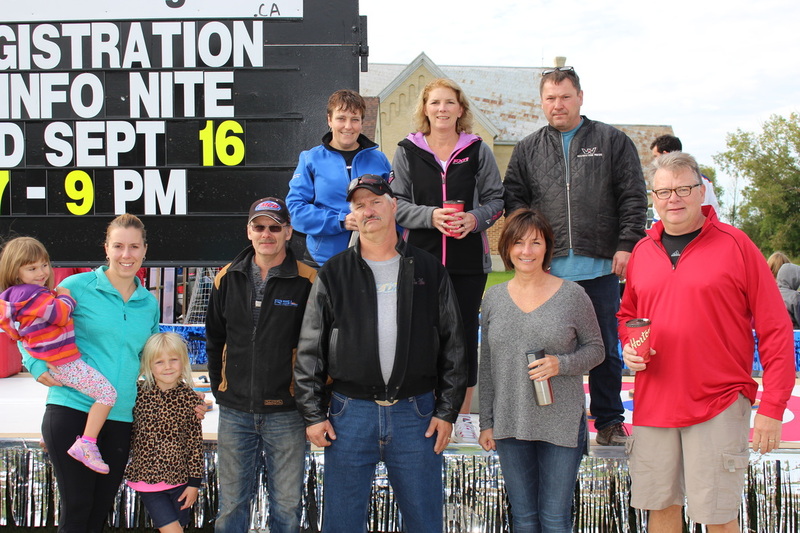 12 Teams, plus their guests, gave 2015 a great sendoff at LSCC! 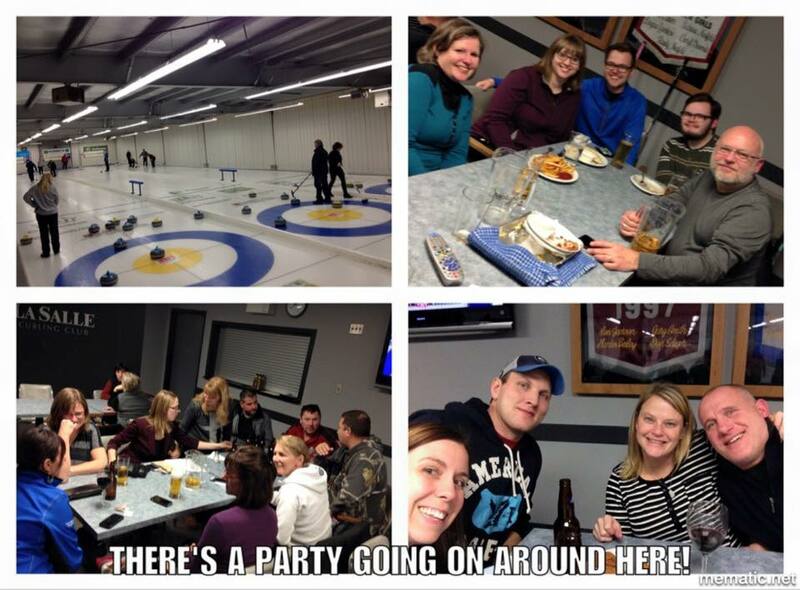 Enjoy the video of the New Year's Eve Funspiel and be sure to join us for this spiel and many more at LSCC! 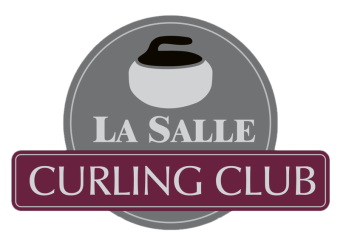 Thank you to all of the curlers and supporters of the Friday Night Fun League, Session 1 of the 2015-2016 Season at LSCC. 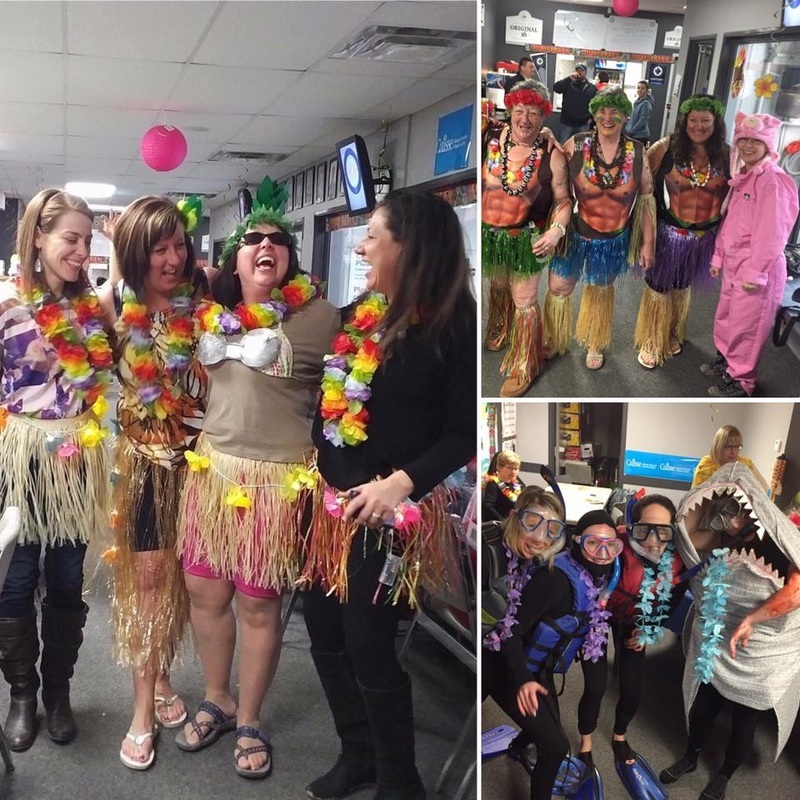 Enjoy the video of the Friday Night Fun League Finale! 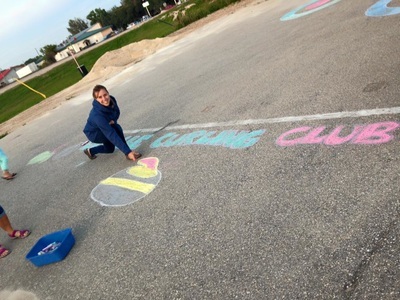 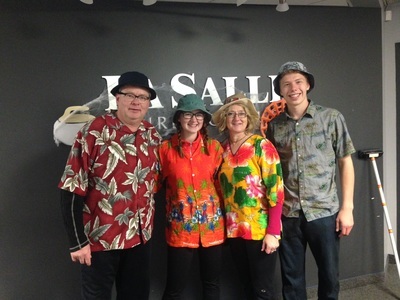 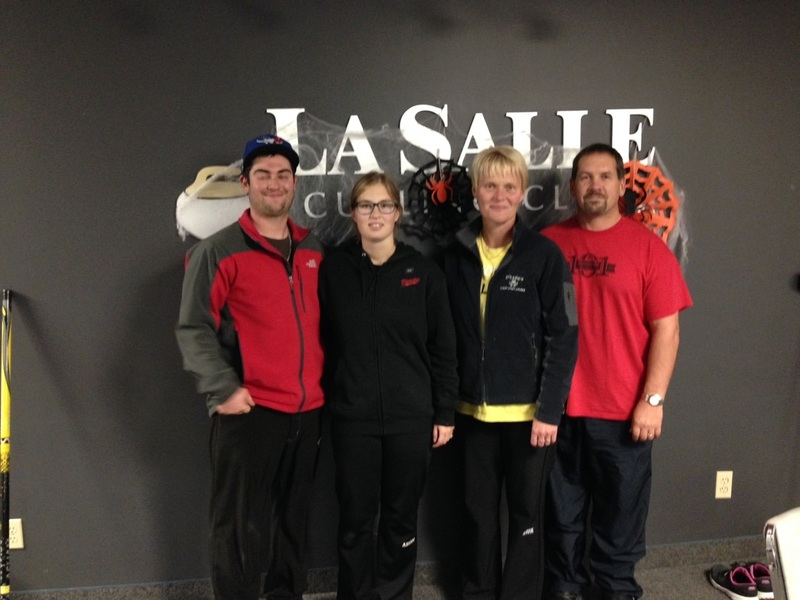 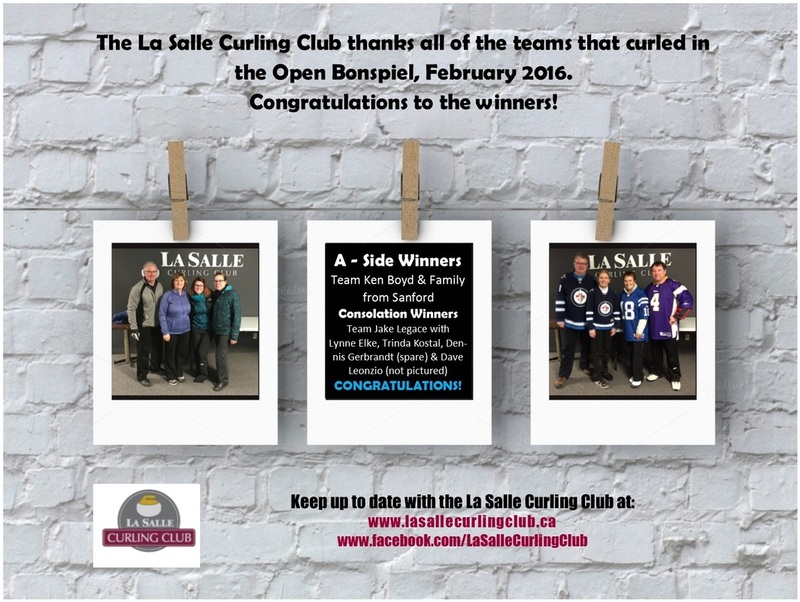 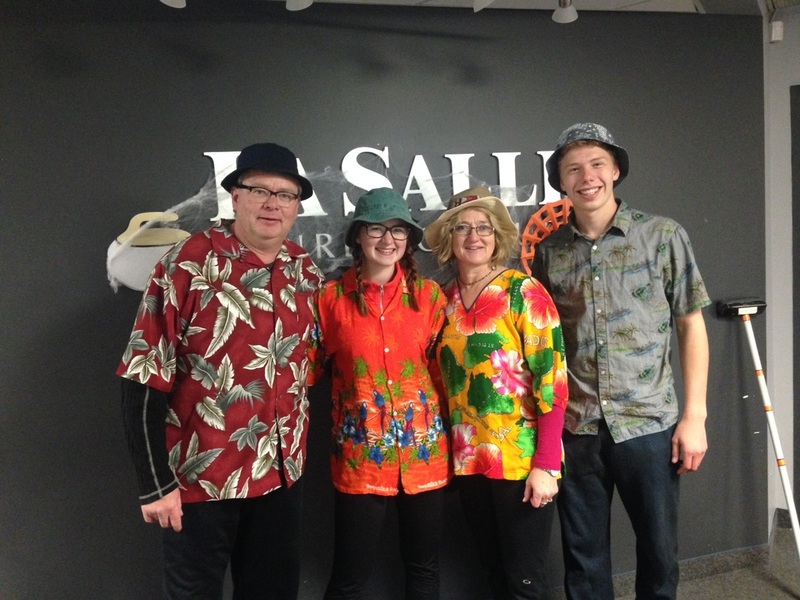 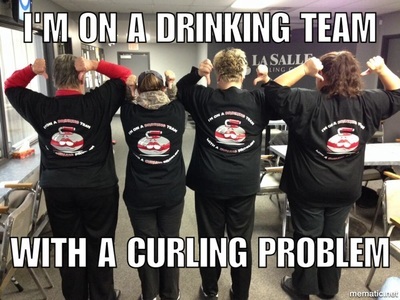 Photos from the La Salle Curling Club...where fun and sport come to meet!